Chapungu United managed to pick up a point against Dynamos for the second time since 2014 in a match played on Thursday afternoon at Rufaro Stadium. 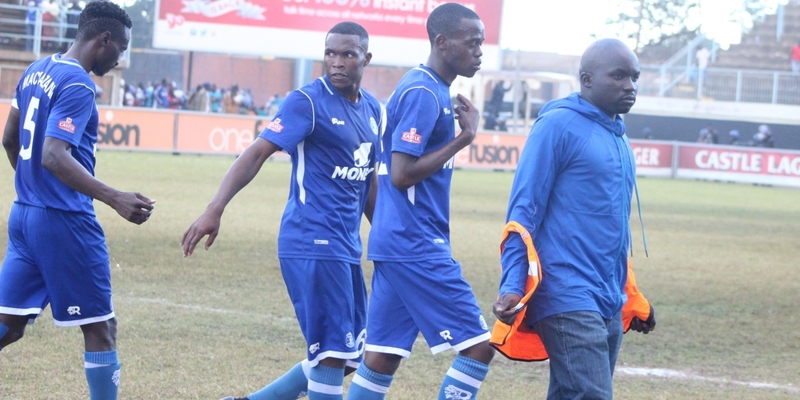 Waru Waru who are yet to beat their rivals since they returned to the top flight football four years ago drew 0-0 in an encounter striker Kingston Nkhatha made his long-awaited debut for Dembare after joining the side in the mid-season transfer window. The Glamour Boys set the pace in the early minutes of the game, but the visitors soon took control and dominated possession. Allen Tavarwisa got a chance to break the deadlock but was denied by goalkeeper Simbarashe Chinani on the half-hour mark. Clive Rupiya also tested Chinani and his effort from a range was parried away for a corner kick. Dembare only picked up momentum in early in the second but wasted the glorious opportunities they got. Gift Saunyama headed wide a good cross early in the second half before Kuda Kumwala sent his effort off target from a good position on the hour. However, substitute Philip Marufu could have punished the hosts in the 77th minute, but his header went on to hit the underside of the crossbar. The game ended with no goals scored as Dynamos climb one place up to 11th position while Chapungu remain unchanged on the log.